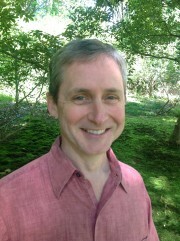 Climate Change for Families sprang in to being as a result of Michael Foster’s ongoing passion for the environment. A mental health therapist and father in Seattle, Mike always had an interest in the impacts humans have on the health and welfare of our planet. From his childhood in Texas, where he grew up in the shadow of oil refineries, he has always been aware that we have the ability and the obligation to be positive stewards for the Earth – not just for ourselves, but for future generations. 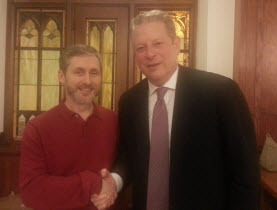 Mike is part of the Climate Reality project, the Al Gore initiative, and volunteers his time to present “The Slide Show” to any and all interested groups. His particular focus is exploring the ways that families can work together to reverse global warming and create a sustainable future. While preparing a climate slideshow for his daughters’ elementary school, Michael did a quick google search for “children save the world” to inspire students with empowering examples of what children can do to shape their future. That’s how he found Plant-For-The-Planet, an international children’s initiative planting trees to combat climate change. 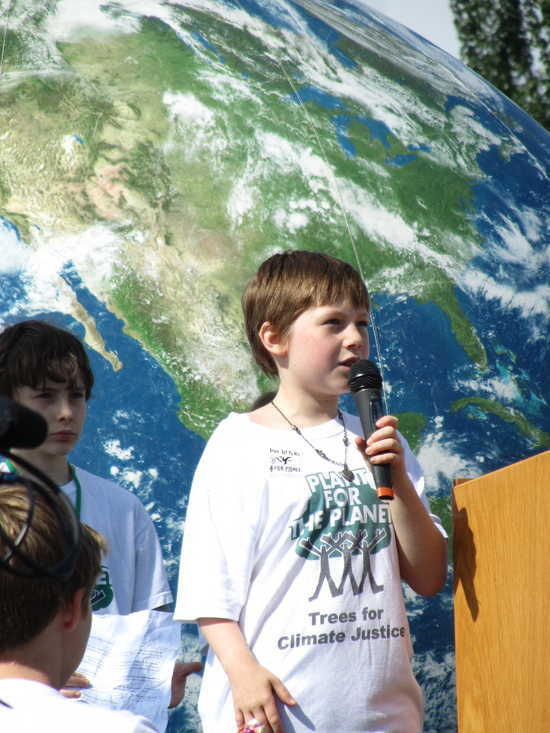 Introducing Plant-For-The-Planet became the centerpiece of MIchael’s work, helping children in Seattle take part in planting 1 Trillion Trees worldwide by 2020. The intention of this website is to share information about climate change news, updates, calls to action, and local events. The goal is to cultivate a more engaged, knowledgeable and collaborative community of people who care for the planet and are willing to take the necessary steps to provide a healthy and beautiful world for our children, their children and their children. Let’s make this the decade we transform ourselves to give our children a livable future. For more information, contact Mike via Facebook, Twitter, LinkedIn, or comment here.